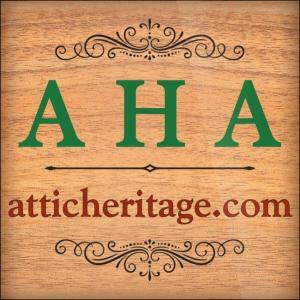 USA & Canada destinations: $3.00 USD for 1 to 9 items; FREE shipping for 10 or more items purchased from our store--Attic Heritage Auctions (AHA). Other than USA or Canada destinations: $4.50 USD for 1 to 5 items; $0.50 USD for each additional item up to 30 items. Over 30 items, please inquire.